When Willems stepped off the straight and narrow path of his own peculiar honesty he thought it would be a short episode - a sentence in brackets, so to speak - in the flowing tale of his life. But Willems was wrong, for he was about to embark on a voyage of discovery and self-discovery that would change, if not destroy, the reset of his life. Marooned by his own people on the shore of a Malayan island, Willems is caught in the grip of his own vulnerability and corruption. 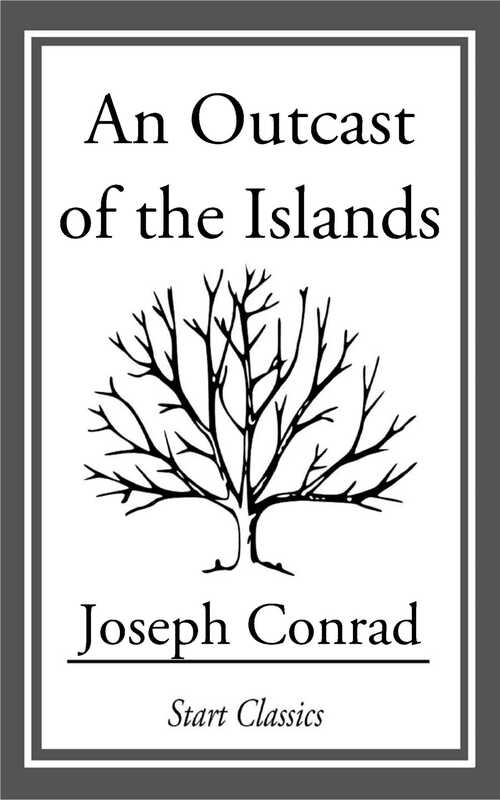 An Outcast of the Islands was only Conrad's second novel, but in its theme, in its impressionistic use of scenery, and, and over all, in the enormous richness and power of the writing, it predicts Conrad's position as a literary figure of the highest rank.